ServiceMaster DAK, fire damage restoration specialists in Evanston, Illinois are ready to handle emergencies in the North Shore and Northwest Chicagoland suburbs 24/7, helping to restore your life to normal as soon as possible. With our years of fire damage restoration experience, we know that quick fire damage cleanup can minimize your losses after the fire gets extinguished. We’re right there with you when the unexpected happens. 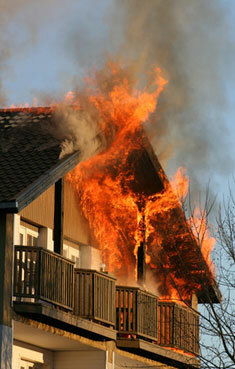 ServiceMaster of Evanston’s fire damage restoration team will make the necessary arrangements to provide you with services you need to protect your property from further damage. We can immediately arrange for temporary heat and power to supply a refrigerator, freezer, lighting and a furnace. 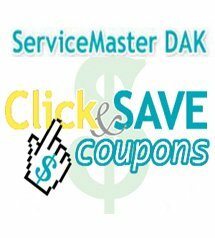 ServiceMaster DAK in Evanston Illinois has certified professional technicians on call top rovide advice on the fire restoration of your home or business and belongings. Rapid response can shorten the amount of time it takes to get your life back to normal. Serving Lake Forest, IL 60045, Northbrook IL 60062, Wilmette IL 60091, Glenview IL 60025, Evanston IL 60035, Winnetka IL 60093, Buffalo Grove IL 60089 and surrounding areas since 1975.